God answers prayer, in His way and in His time, but He always answers, that you can rest assured. 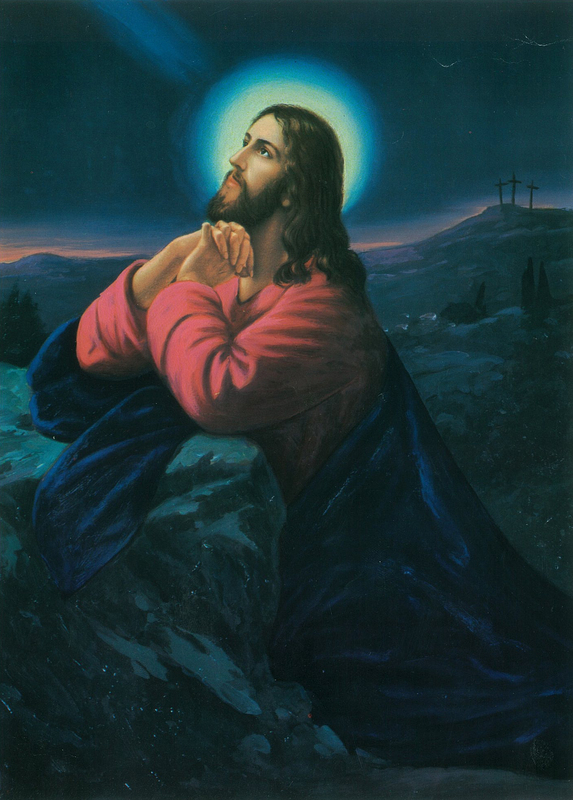 This ministry has a caring, dedicated team of powerful prayer intercessors who love Mother Mary and Eucharistic Jesus. They will be notified of your prayer needs. Please email your prayer request to striveforheaven.now@gmail.com. Please be concise. Only first names will be used (unless you tell us otherwise) in the prayer requests. Each prayer request will have a ‘reference number’. Please refer to this number when updating us in regards to the prayer request and please give us news of the answered prayers. The Rosary is the ‘book of the blind’ where souls see and there enact the greatest drama of love the world has ever known; it is the ‘book of the simple’, which initiates them into mysteries and knowledge more satisfying than the education of other men; it is the ‘book of the aged’, whose eyes close upon the shadow of this world, and open on the substance of the next. 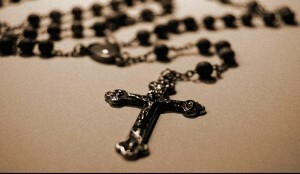 The power of the Rosary is beyond description. God bless those working for God! be placed in our Blessed Sacrament Adoration chapel. part of their hour of adoration. Thank-you for giving us this info. 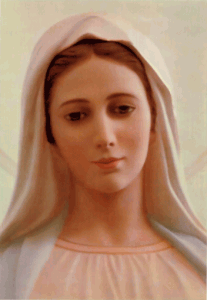 may Our Blessed Mother cover our country with Her mantle of love. Time to have God’s preciousness. He put all His love. He offers us His only Son. Ask forgiveness for our sins. © 2019 Strive for Heaven Now. All Rights Reserved. Consecrated to the Sacred Heart of Jesus through the Immaculate Heart of Mary.